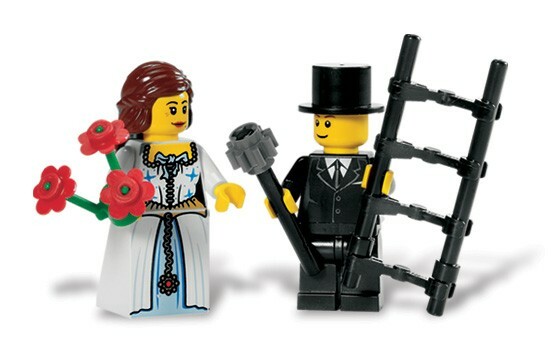 Build a fairytale! 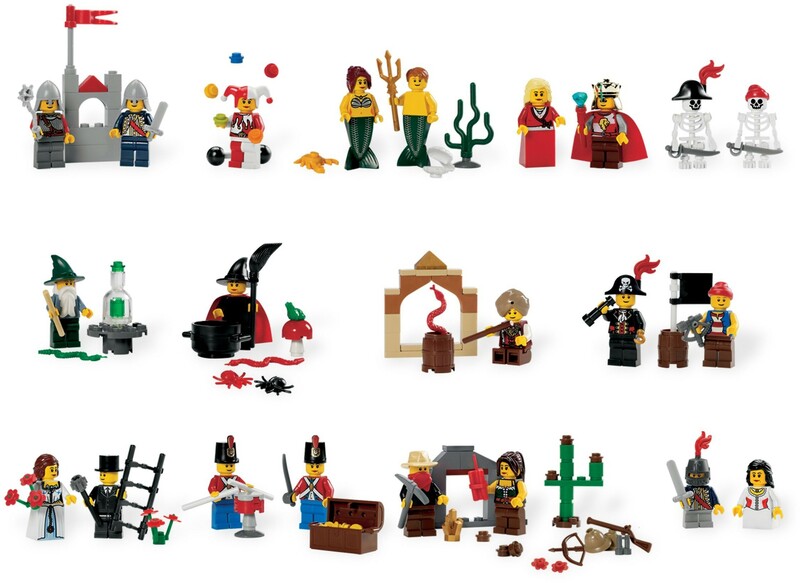 This set features a variety of minifigures that enable children to create and act out beloved fairytales and popular themes. 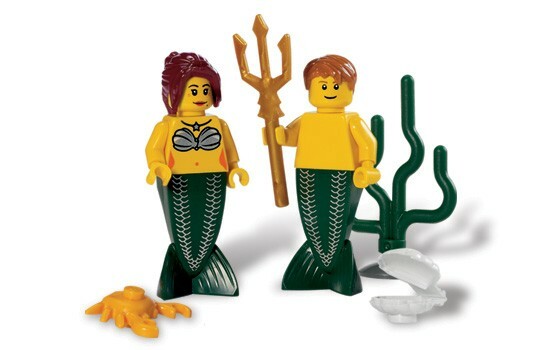 A great addition to any LEGO® brick set, characters include pirates, a witch and wizard, a king and queen, mine workers, a mermaid and merman and many more. 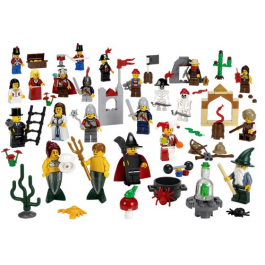 Includes 22 minifigures and great accessories! 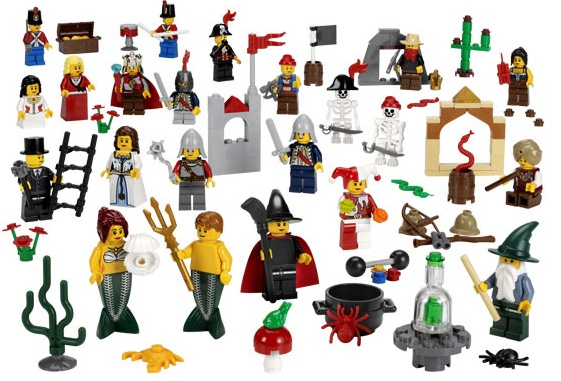 Includes 22 minifigures: pirates, a witch and wizard, a king and queen, mine workers, a mermaid and merman and many more Features a variety of accessories Explore the differences of real life, make-believe and historic roles! 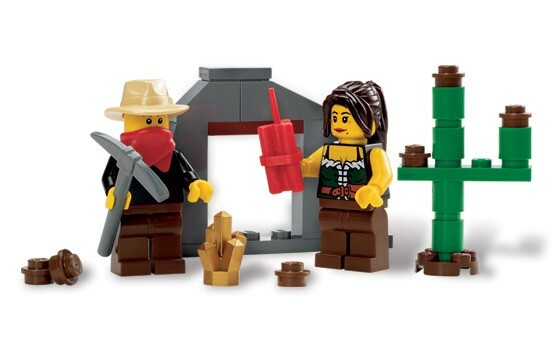 Provides endless hours of creative play! 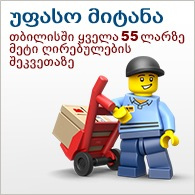 Teaches storytelling through characters and their functions! 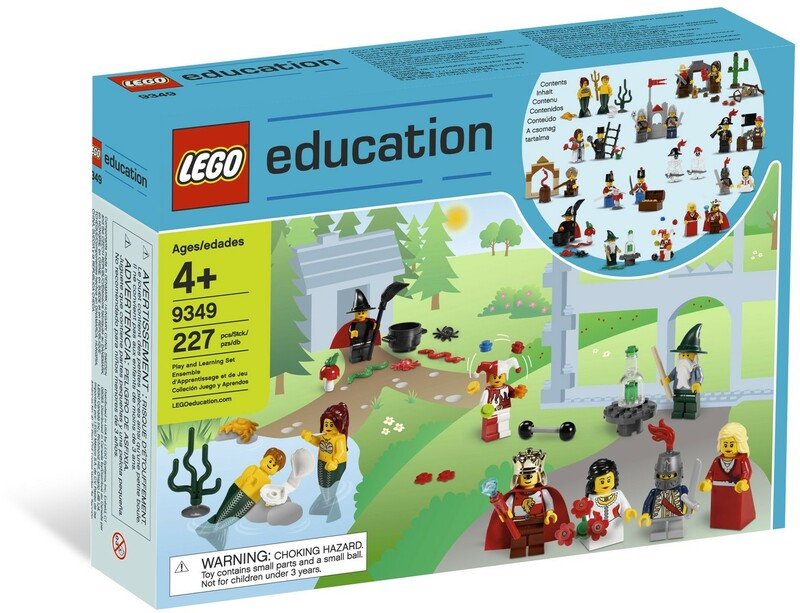 Promotes the development of fantasy, imagination and imitative skills!